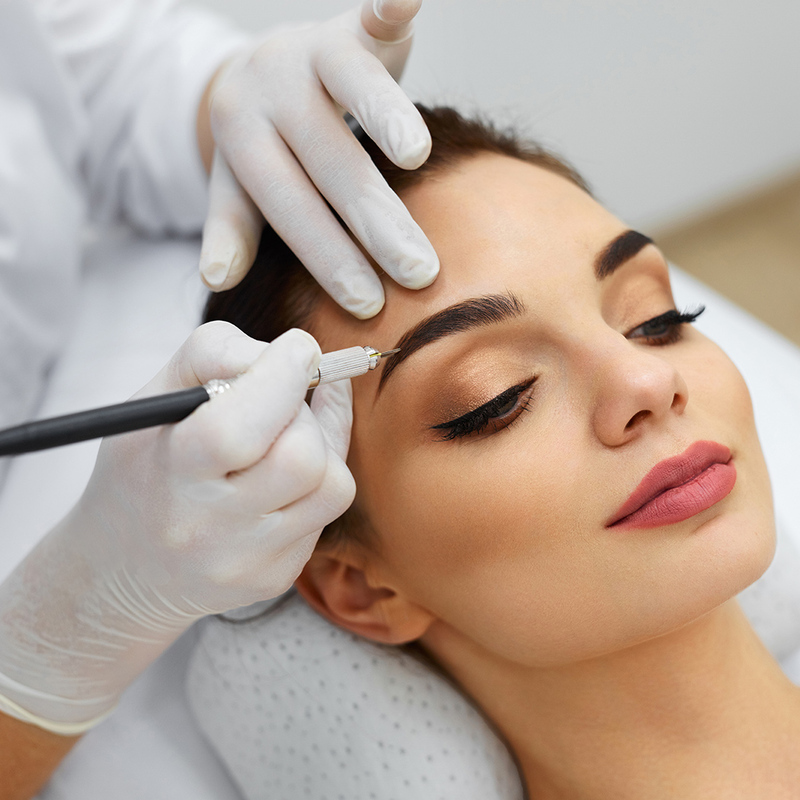 Skin Fixation, LLC - Microblading And More! CLIENTS WHAT SERVICE ARE YOU LOOKING FOR? 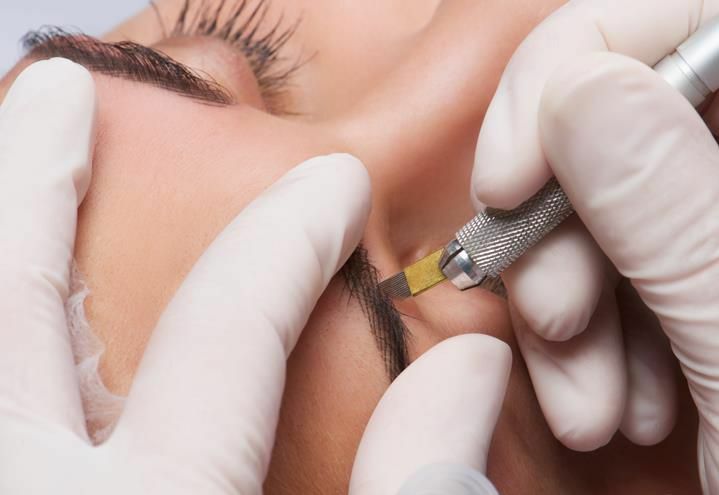 Elizabeth Duffy is a licensed Aesthetician, Licensed Permanent Makeup Artist, Certified EZ Permanent Makeup Trainer and a Certified Paramedical Micropigmentation Specialist for over 13 years. "Liz is a true magician and adore her super fun personality, especially when she's inflicting paint..."
"Amazing work, love my perfect eyebrows!!! Liz you are one talented woman!" "Liz is an excellent professional with great talent. I feel very confident having Liz train me and providing good results to her students. Looking forward to providing excellent results to my current and future clientele." "Liz is a very driven professional. I know her excellent ethics for long time. She is always researching products that will bring good results to her clientele and students. I would recommend her with confidence!" "Liz is one in a million. She takes her time, you feel as an individual. Love her work! She has passion about what she does, and gracefully helps you achieve confidence!!!"